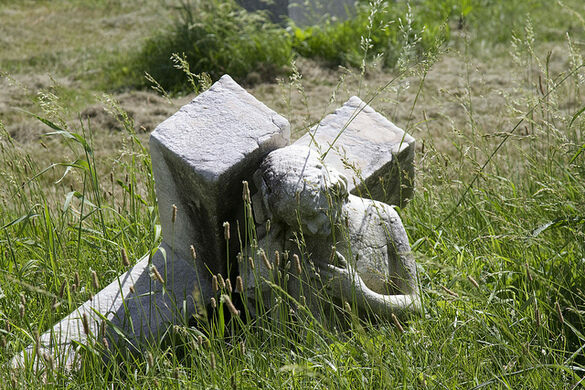 Explore the sculptural monuments, mafioso gravesites, green infrastructure and iconic views of Long Island City's Calvary Cemetery on this afternoon walking tour. 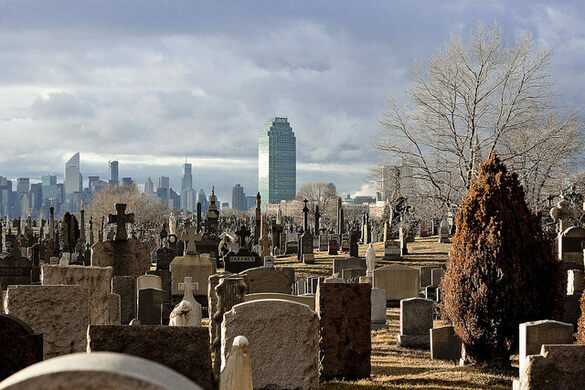 Join Newtown Creek Alliance Historian Mitch Waxman for a walk amongst the 300 year-old headstones of the colonial era Alsop cemetery, in the neighborhood that was once known as Laurel Hill, Queens. Meetup at the north east corner of Greenpoint and Review Avenue's, Map: https://goo.gl/maps/DbSEZ2N68Wp nearby the Greenpoint Avenue Bridge in Blissville. 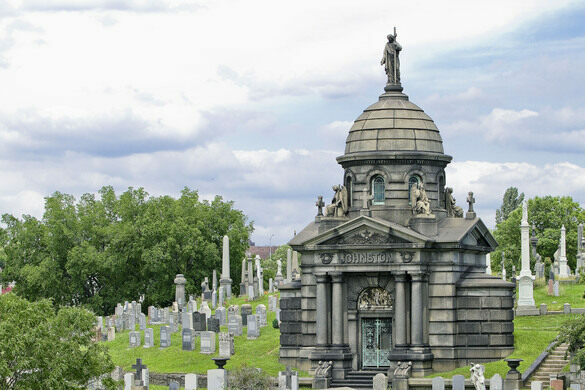 We will be exiting the Cemetery through the main gates at Greenpoint and Gale Avenue, nearby Borden Avenue and the Long Island Expressway. Exclusive! Reserve ahead of time. Highly limited capacity.